Upon submitting your payment below we will begin the process of connecting you to the FAITHblasts Community. 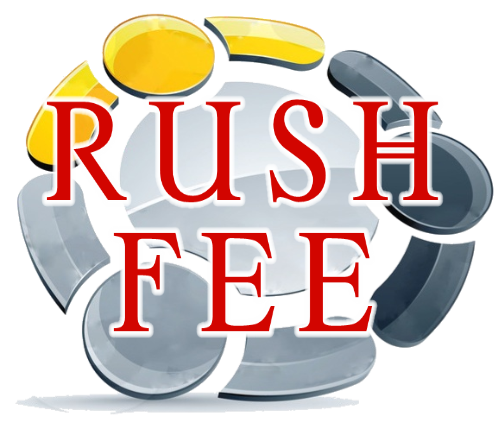 This is a quick sufficient way to expedite payment with a credit card. Please inform us by email if other payment options are need. 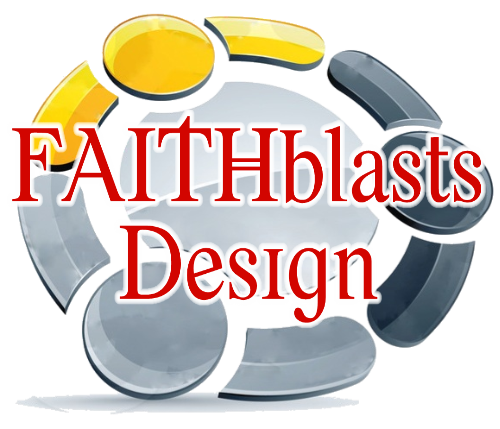 If you have any problems with our service, please call us at 413-FAITH-66 or email at info@faithblasts.org and we will try to accommodate you. Remember there are NO REFUNDS. We will NOT be held responsible for errors sent out in a promo that YOU APPROVED. You can mail your payment. (Check or money order). We do not begin FAITHblasts without payment. We also will not begin FAITHblasts until the check has CLEARED. 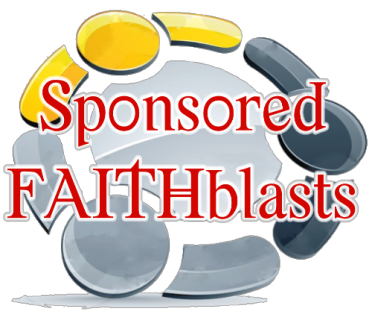 Individually Sponsored FAITHblasts that goes out to with no other sponsors information.